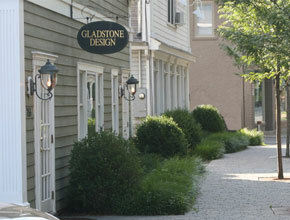 CAREERS - Gladstone Design, Inc.Gladstone Design, Inc.
GLADSTONE DESIGN, Inc. is always interested in connecting with candidates looking to join our team of motivated professionals. We offer a comprehensive benefit package including medical and dental insurance with tax advantage savings plans, life and long term disability insurance along with a 401k plan with employer matching contributions. We look forward to reviewing your qualifications.